If you’re looking for insulation contractors to make sure your home in the Milan, Tennessee, area is properly insulated, turn to 31-W Insulation. 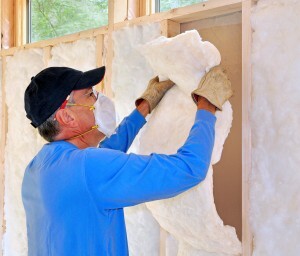 We’ve been a top choice for installing insulation and more since 1972, and we continually work to achieve more efficient and thorough techniques than any other company in the industry. When you trust our team of seasoned installers for insulating your home against summer’s heat and winter’s cold, you’ll be able to benefit from energy efficiency and consistently comfortable indoor temperatures. With new insulation installed by our contractors, your home will not only become easier to keep warm or cool, but will actually have a lower carbon footprint and may help you save on your energy bill. That’s because your HVAC system won’t need to work as hard to keep up against the outside temperatures, so it will consume less energy. For more information on how our insulation contractors can help you save on your energy bill and keep your home in Milan, Tennessee, more comfortable, contact 31-W Insulation today.